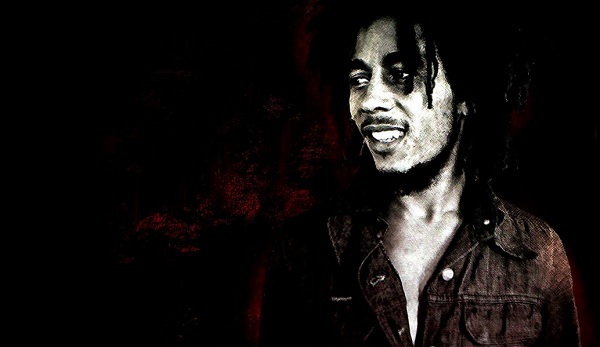 LET’S REMEMBER @BOBMARLEY FOR HIS MUSIC AND THE UNITY IS BROUGHT TO ALL OVER THE WORLD! @Snapchat shame on you for reinforcing a stereotype! Do you think Snapchat’s Bob Marley ‘blackface’ filter is racist?